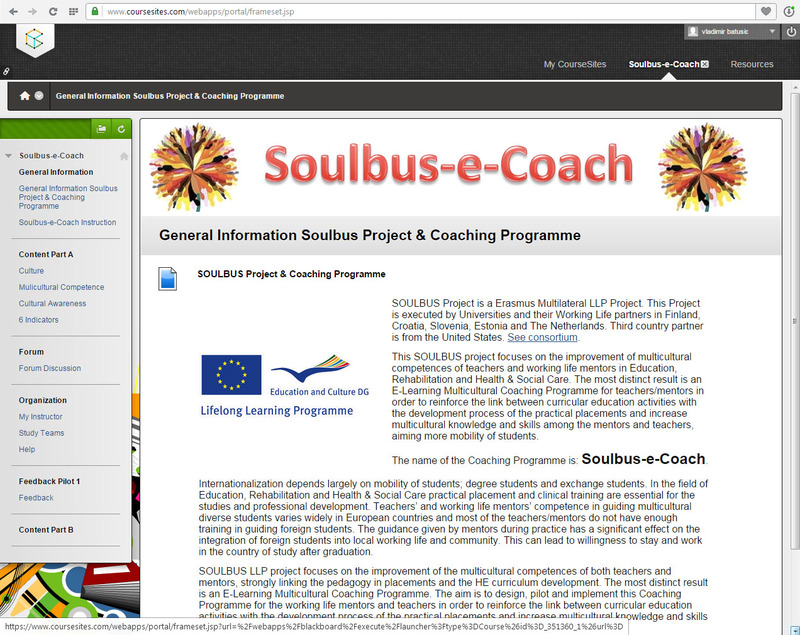 The 3rd Soulbus kick-off meeting was held in Croatia, on the 19. and 20. of November. The meeting was organized by the partner from the University of Zagreb and hosted at the Faculty for Education and Rehabilitation. This is a scheduled meeting so representatives from their respective packages come together and update in person each other on how the work is progressing. A major event on the meeting was unveiling of Part A part of the e-Coach platform which is delivering the Multicultural course by our partners from the Netherlands who have been working on it since the multicultural case repository was introduced in Tartu! The WP3 partners presented the content as well as tell the story behind the development to what we have today. Our USA partners joined in to provide insight and their expertise on the topic. The new e-Coaching looks wonderful! It is a product of creative minds that found interesting and entertaining ways to deal with the challenges that teachers and mentors working in multicultural environments face today. The content is filled with texts, stories, pictures and movie clips. And to give you a hint, here is a little preview! 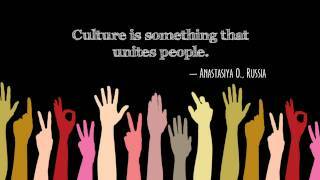 Here is a clip on how Culture is perceived by different people. Enjoy learning! After the presentation of the eCoaching programme and the Communication and Dissemination as well as the Exploitation plans, the HEIs and WLPs turned to their group meetings where the discussion reflected on what was heard during the two day meeting as well as how to proceed in further developing our project. eCoach! Soon to be on a LogIn screen near you! This entry was written by Vladimir Batusic, posted on 23.11.2014 at 10.00, filed under Multiculturalism, Student guidance and tagged Croatia, Faculty for Education and Rehabilitation Sciences, Multicultural coaching programme, P1, P10, P11, p12, P13, P2, P3, P4, P5, P6, P7, P8, P9. Bookmark the permalink. Follow any comments here with the RSS feed for this post. Both comments and trackbacks are currently closed.